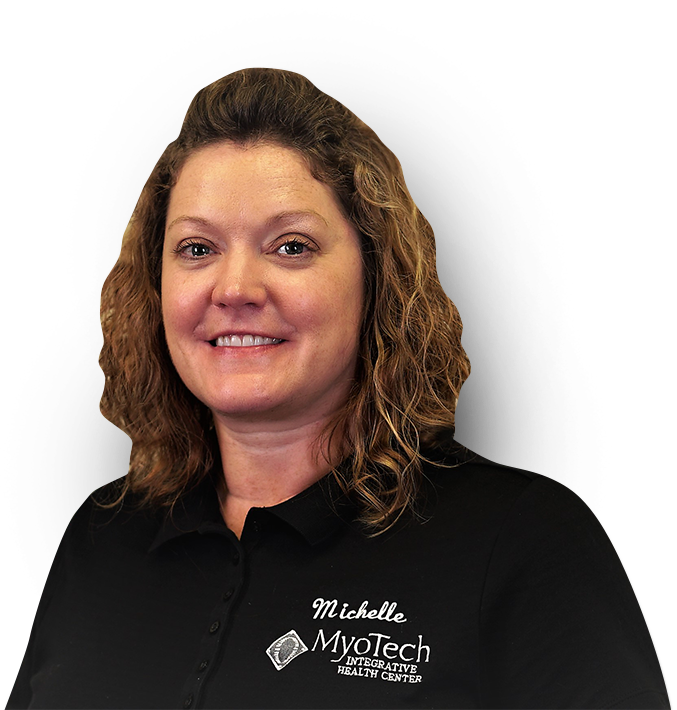 I came to Myotech when I decided to make a career change. I do enjoy spending time with my family and cuddling with my fur babies. My husband’s name is Eric and my daughter’s name is Megan. She attends Sherrard HS. Driving Megan back and forth to dance classes.